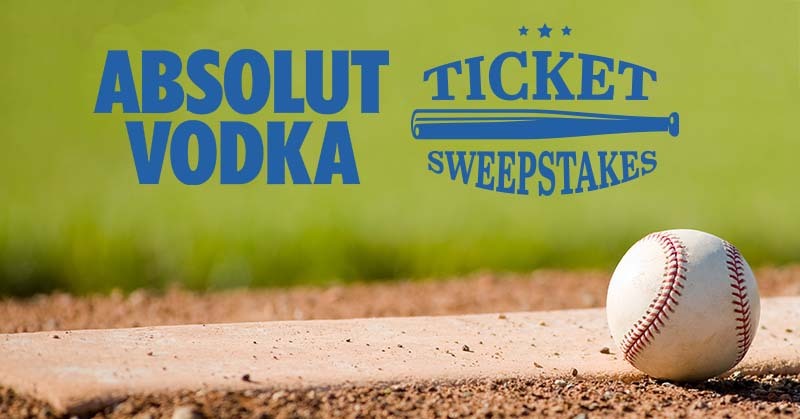 We're giving away 2 pairs of tickets to see the Red Sox vs the Colorado Rockies on May 14th (7:10 PM) at Fenway Park. No purchase necessary. Must be 21+ and a Maine resident to enter. One entry per person. Sweepstakes ends on April 21, 2019. This promotion is managed by Maine Spirits. Participation in this promotion is subject to the official rules.